Read here about Hvino's key stats and parameters. "Hvino" (or "ghvino") is Georgian word for wine, pronounced hweeno. Historians say Latin "vinum" derived from it, confirming Georgia as birthplace of winemaking. 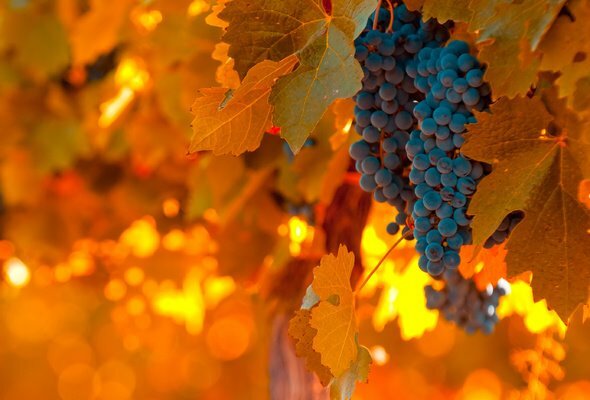 With over 7000 years of cultivation they call Georgia the cradle of wine. The excellent Hvino News web site. The indispensable Hvino News website. 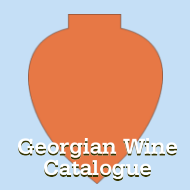 source for news on the Georgian wine industry. A very interesting and needed initiative. 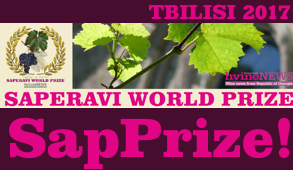 Hvino News is a specialized information resource on Georgian wine. 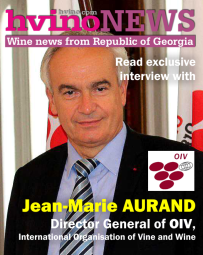 Hvino News, Hvino-Novosti, Georgian Wine Catalogue are published by independent consulting agency Artenom Georgia Consulting (AGC). They are the pilot projects of web portal Hvino.com. News submissions are welcome from winemakers, experts, and other professionals at: editors[at] hvino.com. Advertising requests are welcome at: advert [at] hvino.com. Hvino News is the official media partner of ProWein (Germany), ProWine China, and other important international wine events. Hvino News™ is a registered trademark, and the site's contents are ©2012-2019 Copyright by Artenom Georgia Consulting (AGC) and respective media sources as mentioned. All rights reserved. Our news articles may be reposted with hyperlink references to source. Please ask for permission before utilizing any other site's contents. "Hvino News" - first English-language online news resource on Georgian wine - was launched at news.hvino.com to assist in global promotion of Georgian wine industry. Tbilisi, May 1, 2012. "Hvino News", the first and currently the only English-language online news resource on Georgian wine was launched on May 1. 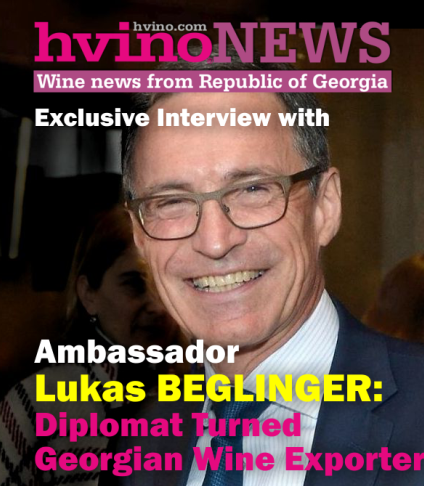 Hvino News will help in international promotion of Georgian wine industry by uniting all news, press releases, and media articles in English "under one roof". Why "Hvino"? The word "Hvino" (or "ghvino") is Georgian for wine, pronounced "hweeno". The new website can be found at: http://news.hvino.com. 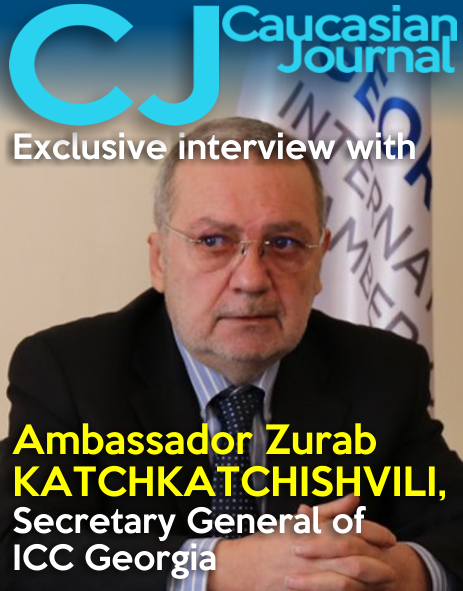 According to the editor of Hvino News, "the purpose of our news service is to create a single, convenient source of information on Georgian wine industry in English (and, thanks to our built-in site translator - in 54 other languages). Another convenience of Hvino News is easy access by all modern means: you can use Twitter, Facebook, LinkedIn, subscribe to RSS-channel, or simply subscribe to receive our news via email to your inbox." Another good news is that publication of news coming from professionals is free. Press releases and articles from winemakers, traders, retailers, wine experts and other professionals in English are welcome. The publishers of Hvino News also offer assistance in preparation and editing materials, if necessary. Hvino News became the first realized part of Hvino.com project. Hvino.com is planned as a comprehensive information service on Georgian wine, and will include a high-quality printed magazine, and an online database on Georgian winemakers, brands, distributors and retailers to make it easy to shop across the globe. You are welcome to use our press release to feature information about Hvino News in your site, journal, or blog. 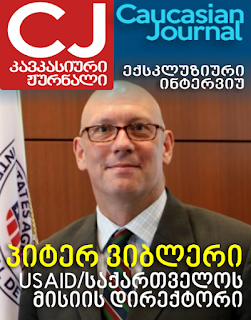 If you want to see the list of media coverage about Hvino News, here you can find links to articles in Georgian and international press, which wrote about us or published our press-release. For traffic data on our site's performance, please click here. Our articles may be reposted on another site with hyperlink references to the source. You may use Twitter, Facebook, LinkedIn, RSS, and e-mail subscription to follow our news. You may integrate Hvino News feed into your website by using our widget. Click here to preview our newsfeed and display the widget code (simply copy and paste that code into your web page).